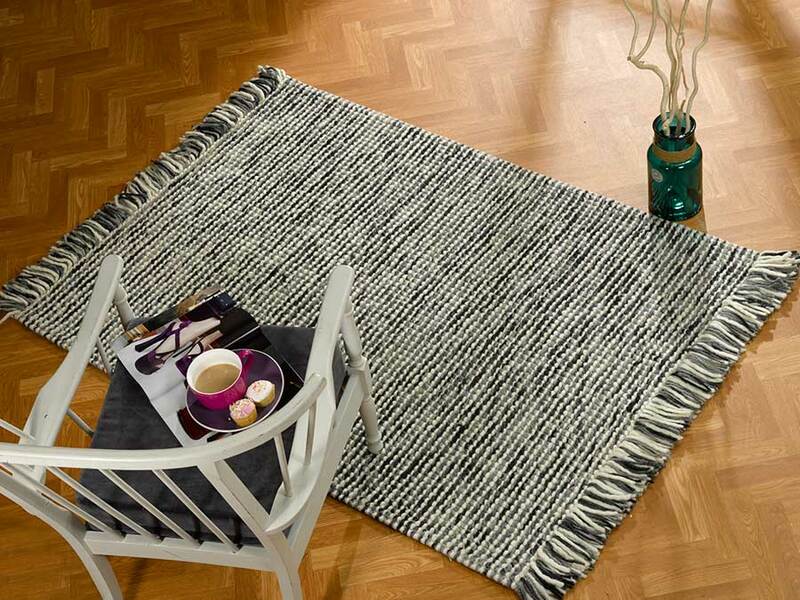 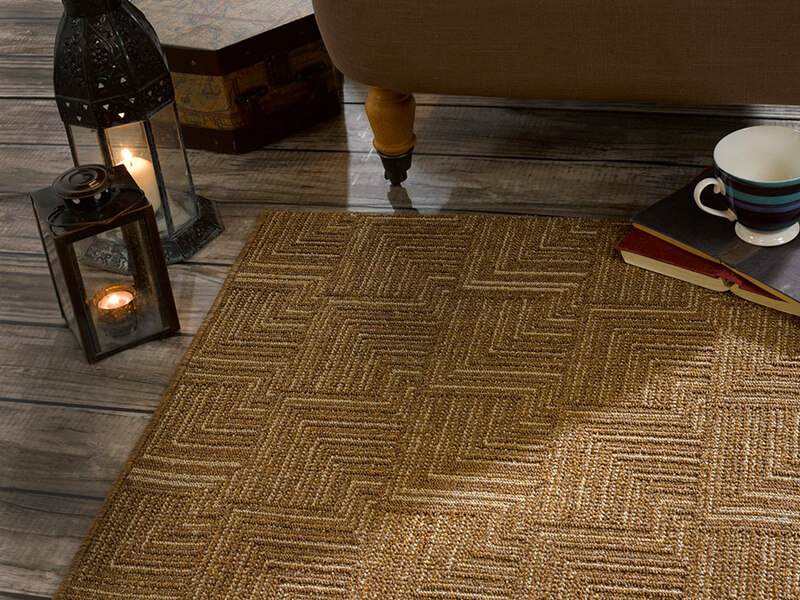 Our flatweave rugs are made in India or Europe. 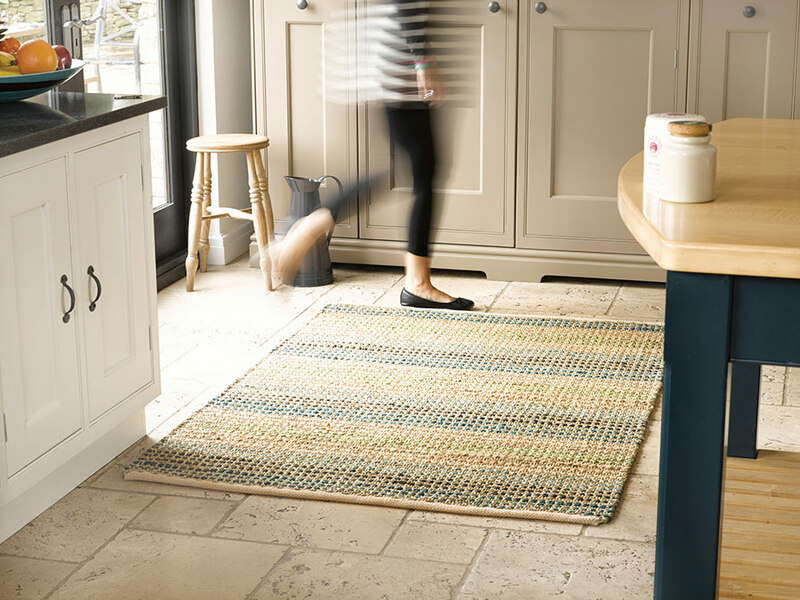 From the Retreat range, made in pit looms totally by hand from start to finish, to the Natural Fibre collection in jute and seagrass to make wonderfully strong durable rugs for modern living. 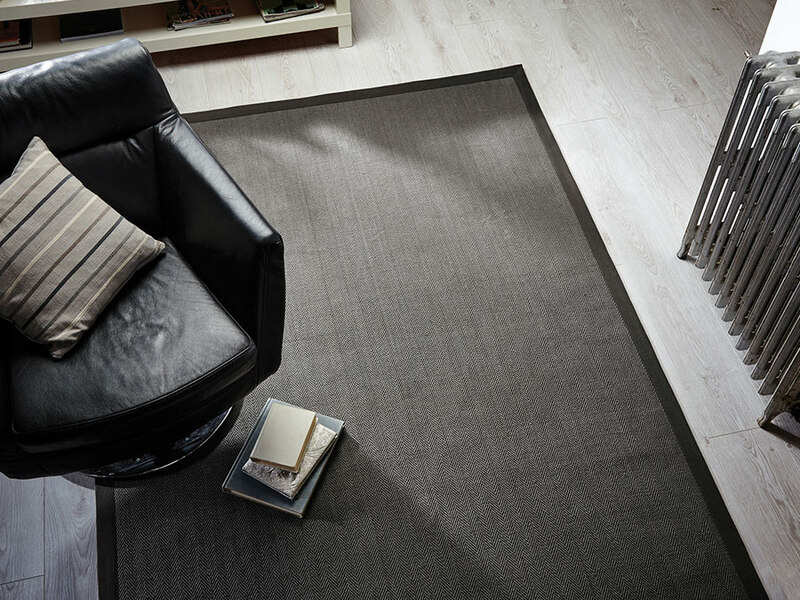 Flair’s flatweave rugs are hardwearing and are perfect for high traffic areas as they can easily be vacummed or brushed.